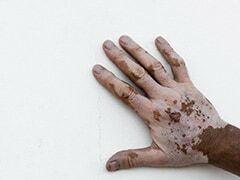 Yes, they can be treated at home easily with the help of these home remedies. Ouch! Ulcers hurt so bad. Most people experience ulcers at some point in their lives and they can be so annoying. 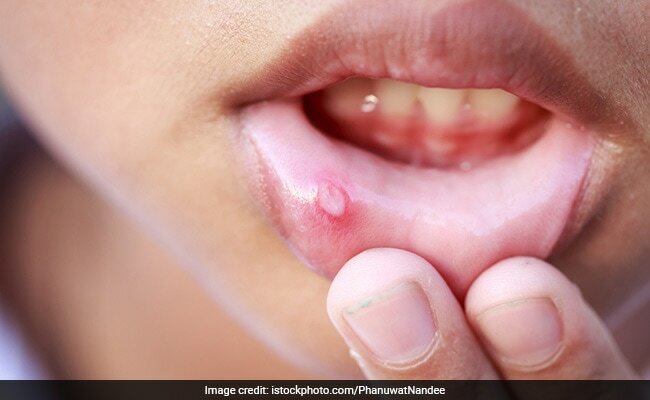 Mouth ulcers are usually sores that appear on the lips, cheeks and the floor of the mouth. Though harmless, ulcers can be extremely painful and may even kill one's desire to eat. These ulcers can happen due to constipation, hormonal fluctuations and extreme acidity. Sometimes ulcers may appear due to deficiencies like iron deficiency, vitamin B and C deficiency too. Luckily, ulcers can be treated easily and with some simple home remedies too. So look no further than your kitchen and use our set of remedies to end ulcers! 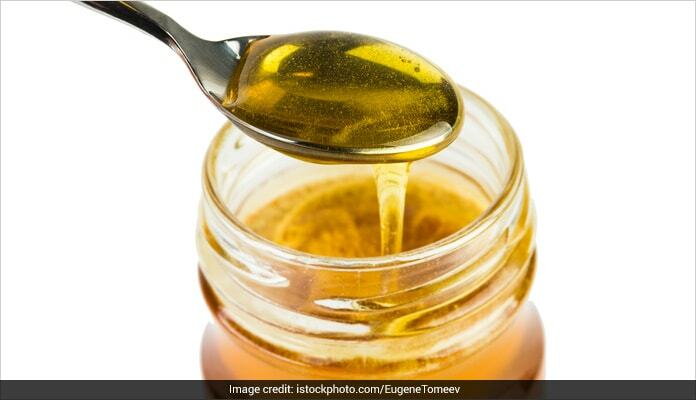 Thanks to the antibacterial qualities of honey, it can act as a very effective remedy for ulcers. It provides moisture and prevents it from becoming dry. All you need to do is take some raw honey and apply it on the ulcers. You can also add some turmeric to it to speed up the healing process. Apply it every few hours for relief. 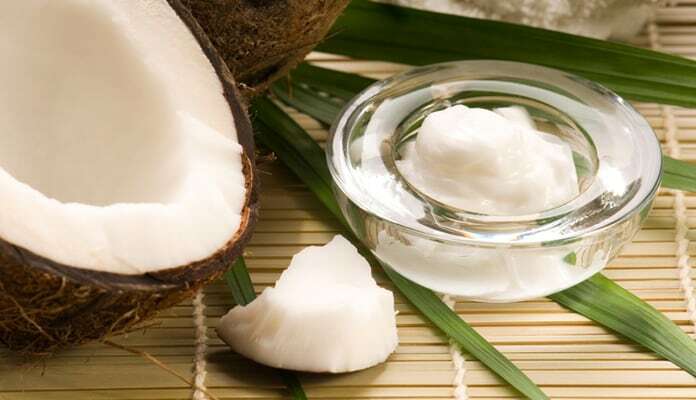 Coconut oil helps in reducing the discomfort caused due to the ulcer by reducing the swelling. Anti-inflammatory compounds in coconut oil help in doing so. All you need to do is dab a cotton ball in some virgin coconut oil and apply it on your ulcers. Repeat this after every few hours. 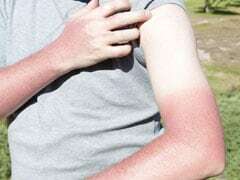 You can also apply coconut oil to ulcers and sleep with it. 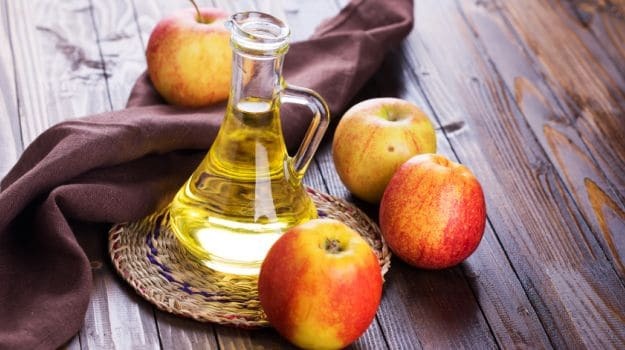 Though the pungent taste and the acidic nature of apple cider vinegar can hurt you, this one is a powerful home remedy for ulcers. Just mix one tablespoon of apple cider vinegar with half a cup of water and swish the solution in your mouth for a few minutes. Do this every morning and night till the ulcer heals. This one is probably the most recommended home remedy for ulcers. 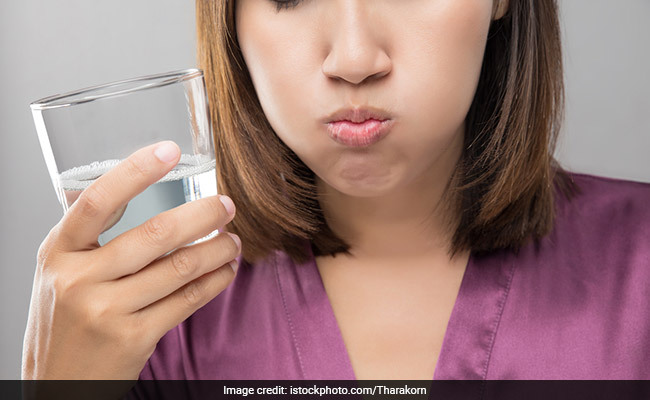 Gargle with salt water is that one remedy your elders would always come to you with and it is very effective too. Water has a soothing effect on the ulcer and salt helps in healing it. Just take a glass of lukewarm water and add a tablespoon of salt to it. Gargle thoroughly with this solution and repeat after a few hours. 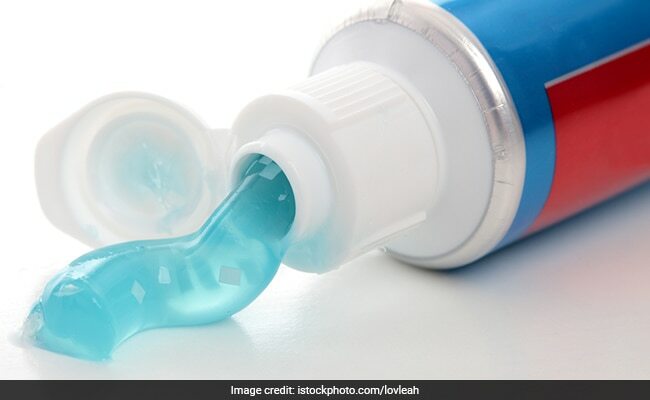 Antimicrobial properties of toothpaste helps in killing the infection that is causing the ulcer. Also, toothpaste has a cooling effect on the ulcer which prevents it from burning and causing discomfort. This one might sting a bit later so apply some aloe vera gel for relief. Take some toothpaste on a Q-tip and apply it on the ulcer. Leave it on for some time and then rinse your mouth. Repeat this till the ulcer disappears. The key purpose of this one is providing the body with vitamin C. As it has been stated before, ulcers are the result of Vitamin C deficiency; this one can help meet the required needs. 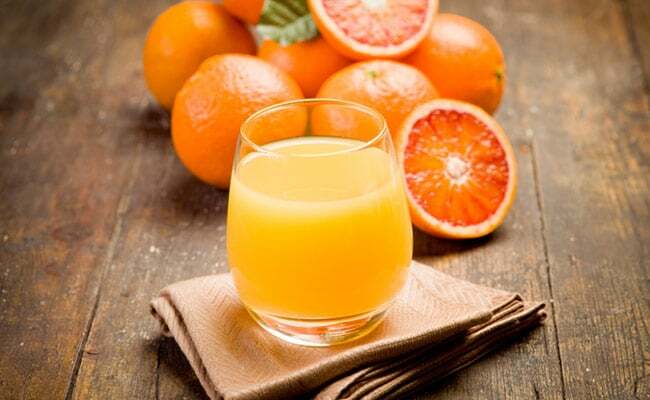 Drink two glasses of orange juice every day till the ulcer heals. Also read: Fruit Juice Or Whole Fruit, Which One Is A Healthier Option? 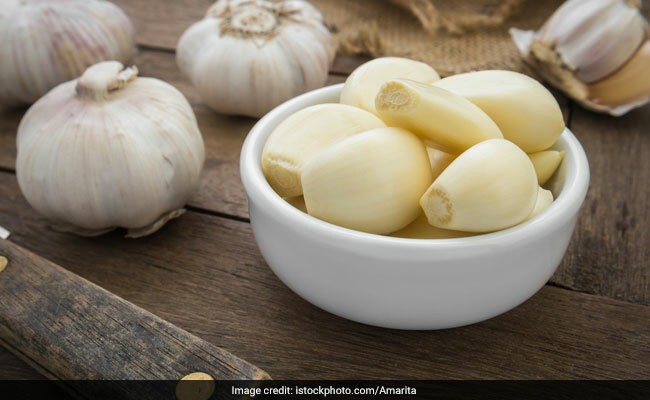 One of the most commonly used home remedies; garlic can help you fight ulcers as well. All you need to do is rub one garlic clove on the ulcer very gently for a minute or two. Rinse your mouth thoroughly with water after 30 minutes. Repeat this till the ulcer vanishes.